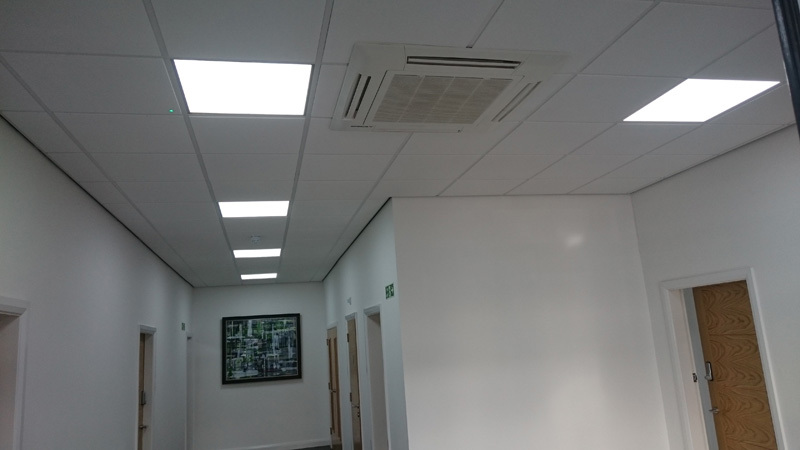 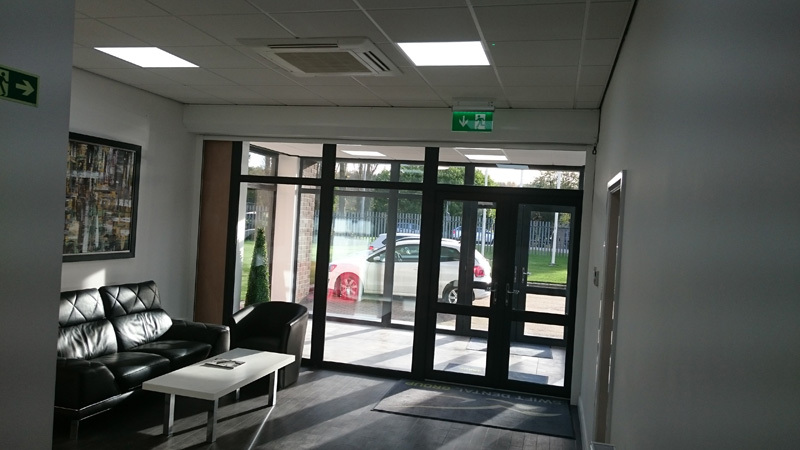 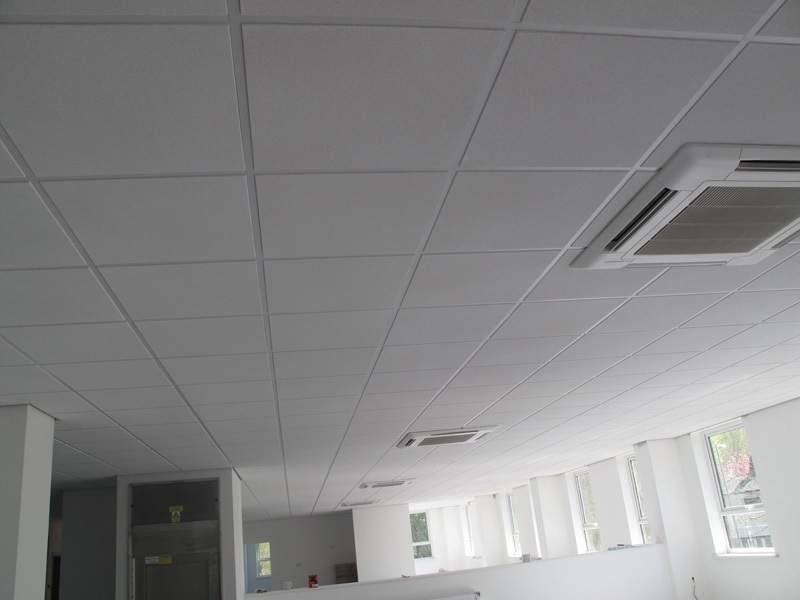 Andersons installed a combination of VRF and Twin Split air conditioning and heat pump systems into the offices and labs at the dental laboratory in Bolton. 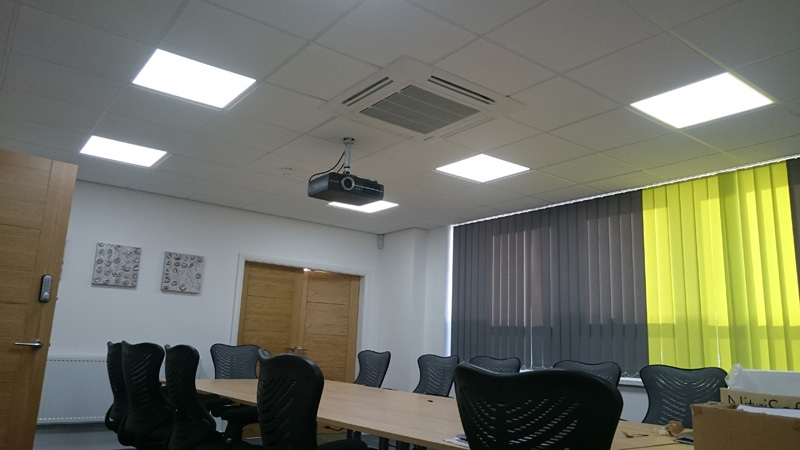 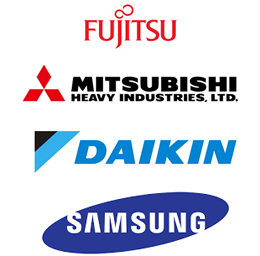 We installed Mitsubishi ceiling cassette units throughout. 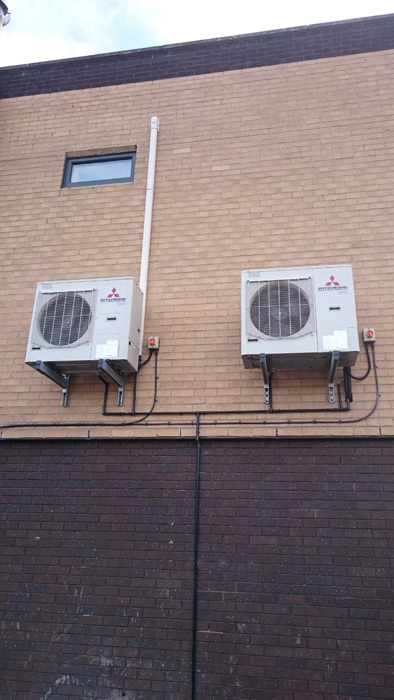 The customer also had gas central heating system installed at the same time by another company and the radiators have not been used to this day due to the reliabilty and sufficient heat coming from the Mitsubishi units.